Video cutting and joining software VidCutter 6.0 was released a day ago with great new features and performance improvements. Add video filters -> BLACKDETECT in app menu: create clips via black frame detection. Add “Edit chapter name” option to right-click on a click option. External media file joins issue were fixed. OSD (on-screen display) text defined for all user actions + standardised OSD case and wording/format. Improvements to Snap, Appimage, Flatpak, and UI. 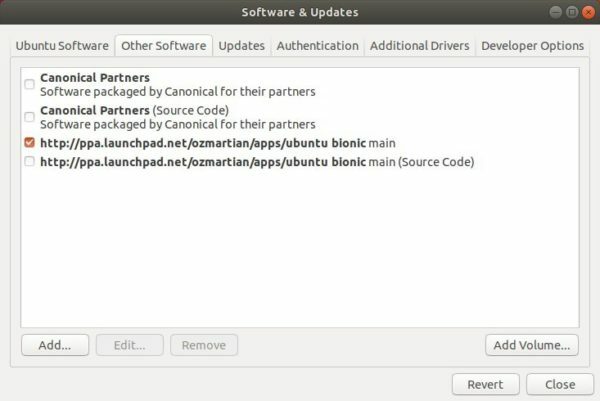 The Appimage is available for download at the release page (see the previous link). And the snap package is on the way. 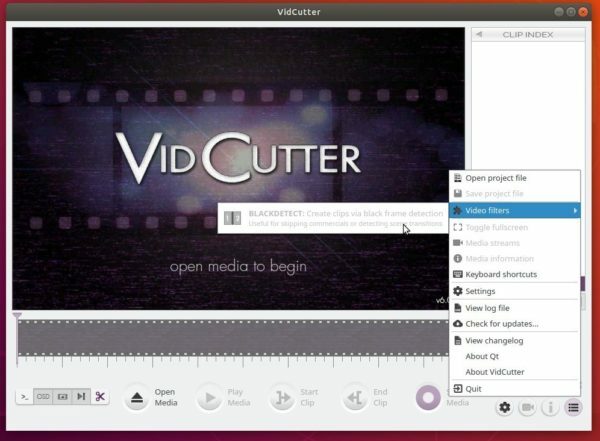 To install the traditional .deb packages, VidCutter 6.0 is available via the developer’s PPA for Ubuntu 18.04 and Ubuntu 16.04.